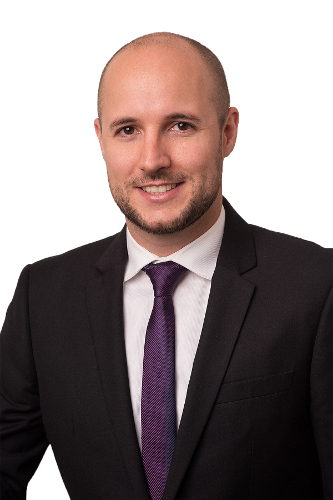 Brandon joined the firm as an associate in 2018 after being called to the British Columbia Bar. Prior to joining the firm he articled at a leading national law firm in Vancouver. Brandon studied law at the University of Ottawa, where he graduated with academic distinction in 2017. During law school, he contributed to the community through a legal clinic, an internship with an international humanitarian organization, working as a research assistant, and volunteering with local community groups. Before law school, he graduated from Simon Fraser University with a degree in criminology. Currently, Brandon is building his civil litigation practice by representing his own clients and assisting senior lawyers on complex files. He has represented clients in the Provincial Court of British Columbia. He is a member of the SOGIC Forum Executive of the Canadian Bar Association, British Columbia Branch. Brandon spends his spare time hiking, jogging, volunteering, and enjoying Vancouver’s culinary scene.